The Swanstone R-3448-010 is a shower floor that adds comfort, convenience and safety to the Swanstone shower. 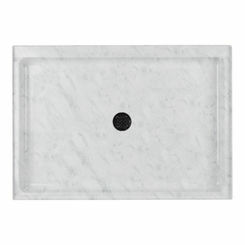 This shower floor is made of the solid and heat-resistant Veritek. It has no surface coating so there is no chipping or cracking. 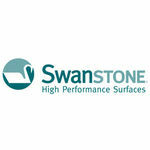 This Swanstone shower floor has a white finish and a pebbled, slip-resistant surface for safety. It has strong resistance to mold or mildew with no grout to clean. 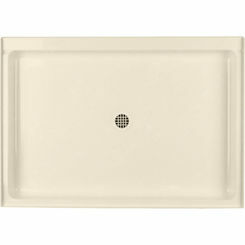 This Swanstone R-3448-010 shower floor is designed for efficiency and functionality. It coordinates with the Swanstone shower and bath systems. This shower floor is 48” wide and 34” deep (for the rough-in dimensions, refer to the specification sheet). The Swanstone R-3448-010 shower floor is covered by a Limited Lifetime Warranty for residential applications and a Limited 25-year Warranty for commercial applications.  Shipping Dimensions 54.0" x 39.0" x 10.0"